Your mother’s advice that carrots can help you see in the dark may have been more than a ploy to get you to eat vegetables.Research has now proved that eating certain foods can improve your eyesight, reverse the signs of optical ageing and keep your eyes in good health. One of the most common causes of poor sight is a condition called macular degeneration. This condition accounts for 50 per cent of all blindness and sight problems in the UK. Imagine that your eye is like a camera. There is a lens and an opening at the front that focuses objects onto the retina at the back of your eye. The macula lies in the centre of the retina, which is sensitive to light. It normally affects those over 60 years old, earning the name age related macular degeneration (ARMD), but a genetic form of the condition can also affect children and young people. Doctors do not know exactly why the cells of the macular start to fail. One theory is that ARMD is triggered by free-radicals, harmful chemicals that your body picks up from sunlight, the atmosphere and cigarette smoke. But there are some steps you can take to protect your eyes for the future. Follow our guide to eating your way to better eyesight. Lutein protects the eye by forming pigments in the macula. The pigments help with vision by filtering out harmful blue light wavelengths that can damage the eye. The more pigments your eye contains, the less likely it is to fall prey to ARMD. The Eyecare Trust, a national charity devoted to raising awareness of eye health, says, ‘There is increasing evidence to show that eating vegetables containing lutein is crucial to maintaining pigment density levels in the macula.’ Unfortunately lutein is not generated naturally by the body so you need to make sure you are getting enough from other sources. These are mainly green leafy vegetables like spinach, broccoli and kale. A study in the American Journal of Clinical Nutrition found that eating a teaspoon of green leafy veggies with a small amount of fat raised blood lutein levels by nearly 90 per cent. You need to eat lutein-rich vegetables for several months before seeing any benefits. But if you get bored of eating spinach, you can take a vitamin supplement to boost your lutein levels. These are available from all major health food stores. It is true – eating carrots can help you see in the dark. The essential nutrient responsible is carotene which is turned into vitamin A by the liver. Good sources of carotene are carrots, mangoes and cabbage. You can also find it in cod liver oil, milk and eggs. Another fruit famed for its ability to boost night vision is blueberries. Anecdotal evidence from RAF pilots in World War Two shows they felt their night vision improved after eating blueberries. The ‘magic’ ingredient in blueberries is a group of compounds called anthocyanosides. These attach to the area of the retina that is responsible for adjusting the eye to see in the dark. You will need to eat blueberries for more than two months before starting to notice any effects. If they are difficult to get hold of, you can take them in capsule form or tablets, available from good health food shops. Aim to take up to 600 mg every day. 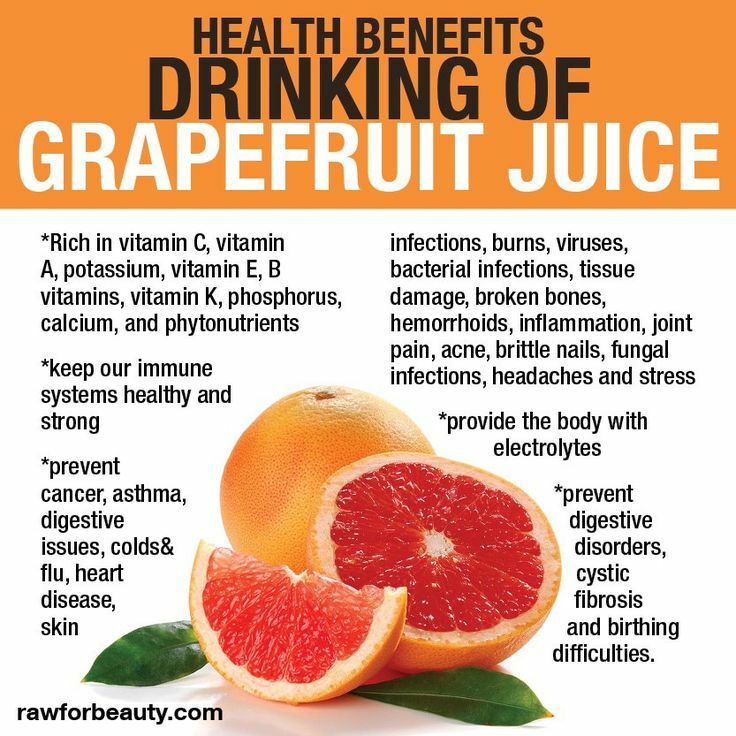 Why Is Grapefruit Juice Good For You?